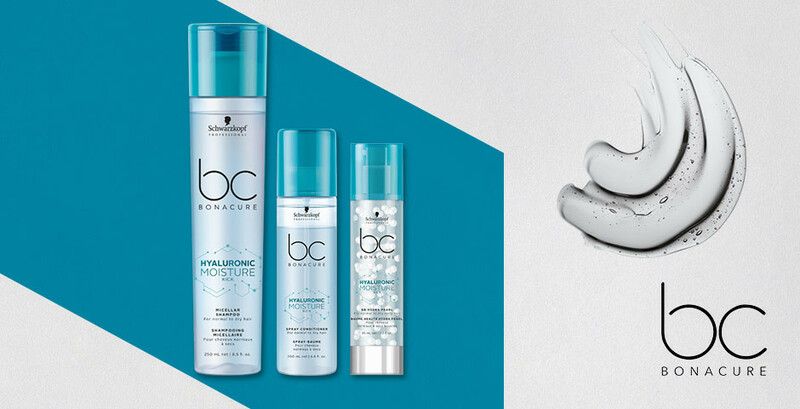 BC Bonacure Hyaluronic Moisture Kick rebalances and delivers optimum levels of moisture to even the driest hair, improving resilience, increasing shine and eliminating static. For perfectly supple, shiny and moisturised hair, full of elasticity and bounce. Ideal for normal to dry, wavy or curly hair.